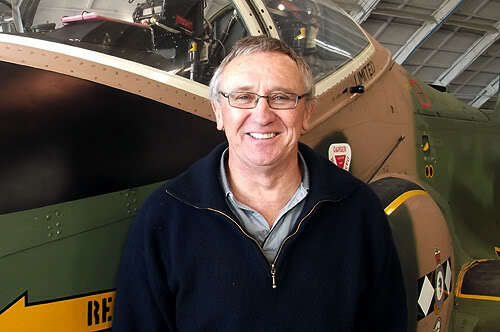 Topic: Paul McSweeny tells us the story of his career in aviation, starting with his time in the Royal New Zealand Air Force, and his subsequent career working on the restoration of warbird fighters at Pioneer Aero Restorations Ltd., at Ardmore. 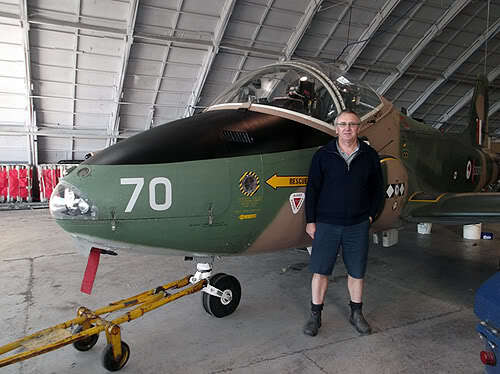 He details his time on various squadrons and RNZAF maintenance units and talks about the restoration of the unique Avro 626 with the Air Force, and various projects with Pioneer. In particular we discuss the Strikemaster that is now in the care of Pioneer, and the next big project – the Hawker Tempest II.